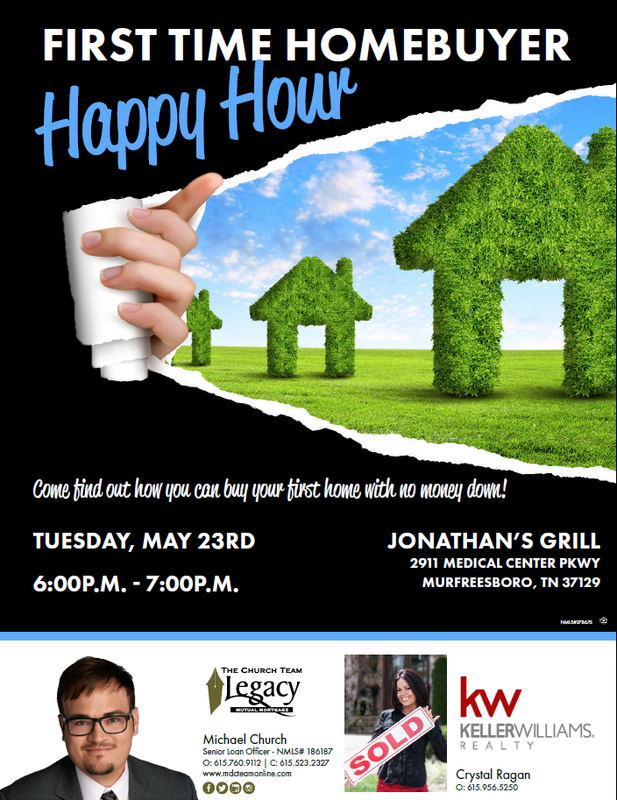 Come enjoy great food and company and learn how to buy your 1st home with no money down. Food and drinks will be on us. All you have to do is show up and learn. No charge & no obligation - this first time home buyer class will provide you with the education you need to make an informed purchase and save $$$. 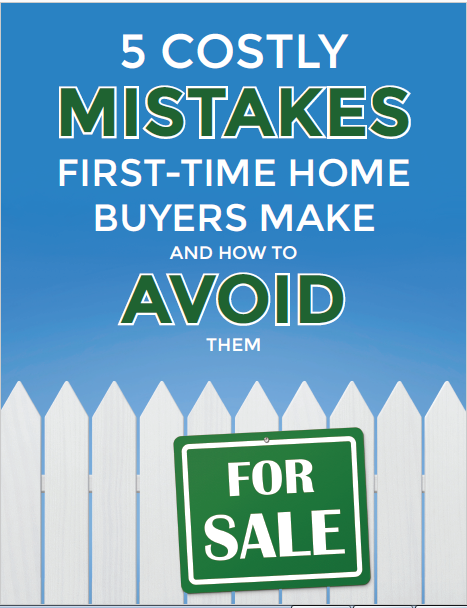 Register Online and get the free guide "5 Costly Mistakes First Time Home Buyers Make...and How To Avoid Them."